Summer is finally here again! For many lucky folks, that means it’s time for a road trip or two. Before setting out to visit family, travel the country, or check out that must-see destination your friends have been telling you about, it’s important to make sure your car is as ready for the trip as you are. Below are several tips on how to prepare your vehicle for the big trip! Look over the exterior of the car. Grab a friend or family member to inspect your lights as you operate them from within the car. Be sure to check the brake lights, turn signals, and headlights including high beams. Check your windshield wipers for peeling or dry rot and check to make sure you know the location of your spare, jack, and lift. When examining your tire pressure, look for the recommended pressure listing inside the driver’s side door. To make sure your tire tread is ready to go, use a penny test: when you place a penny inside the tread, the edge of the tire should touch right at Abe’s forehead. Look over the interior of the car. Turn on your windshield wipers and look for skipping across the windshield. Clean air filters and an oil change will give you better gas mileage on your road trip, so check your filters and replace if needed. Fire up the engine and listen for any abnormal sounds. Adjust your seat position and mirrors to your comfort, and be sure to connect your Bluetooth or other hands-free communication to avoid distractions on the road. Before leaving for any road trip, it’s best to fill up with the right gas for your car from your local station. Remember that If your car gets below a quarter tank, start looking for fueling stations, as you never know when you’ll hit a long stretch without one. If your car overheats, turn your heat on full blast and roll your windows down to cool off the car. These might not be life hacks, but knowing what to do if you hit a road bump, literally or figuratively, can make a big difference. If your car isn’t operating properly or warning signs light up your dashboard, don’t panic, but slowly pull your car off the highway or road. If you can quickly exit the highway and find a service station or parking lot, do so cautiously and then reach out for help. If you need to get yourself off the road quickly and end up on the shoulder, maintain as much distance from the main road as possible, put on your hazard flashers, and call emergency or roadside assistance for help. It may cost time, but time is much less expensive than a new car! Check to make sure your owner’s manual is available and easily accessible. 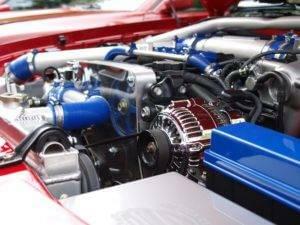 Road trips often lead to the use of vehicle components and accessories that may not be a part of your normal routine. If you’re unsure about proper tire pressure, where to find a fluid reservoir under the hood, how to turn on hazard lights or experience any mechanical trouble, your owner’s manual will be a handy reference. A road trip is always an adventure, and with effective preparation, your car should make it from point a to point b without problems. 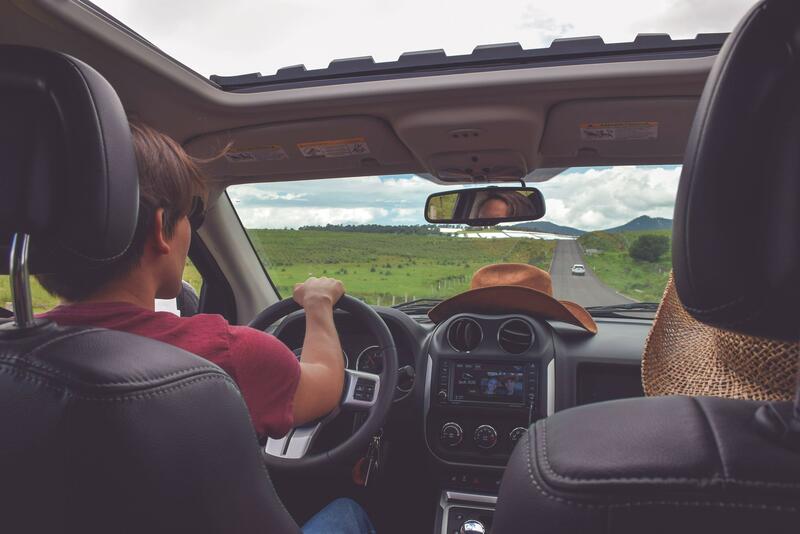 If you want or need a new vehicle to travel in this summer, check out our inventory and share your favorite road trip stories with us in the comments below!